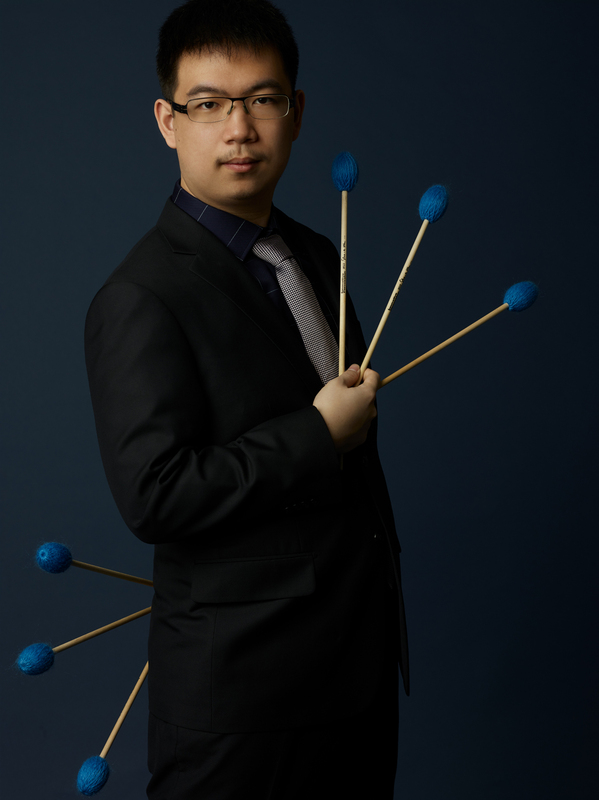 Yi Chen began learning percussion when he was four years old at the Ju Percussion Music School. At age twelve, he was admitted into the music program at Kuang Jen Catholic High School with a scholarship and Mayor’s Award. For the six years he attended Kuang Jen, Yi studied with Robert Ho. From 2009 to 2014, Yi attended the Taipei International Percussion Summer camp, where he participated in masterclasses with Michael Burritt, Momoko Kamiya, Gordon Stout, Kevin Bobo, Pius Cheung, and She-Wu. 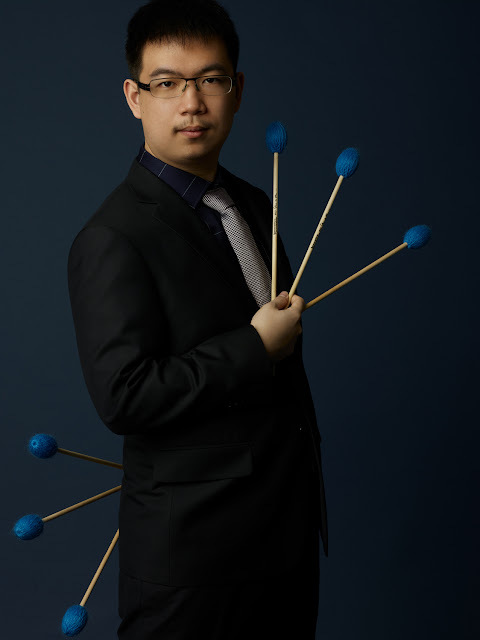 Yi Chen is now currently pursuing his Bachelor of Music in Percussion Performance at the Manhattan School of Music. The recipient of the President’s Award Scholarship, Yi currently studies with Christopher Lamb, Duncan Patton, Kyle Zerna, and She-e Wu.